In the ayah above, Allah (SWT) indicates that He created the Jinn and Humans only to worship him. 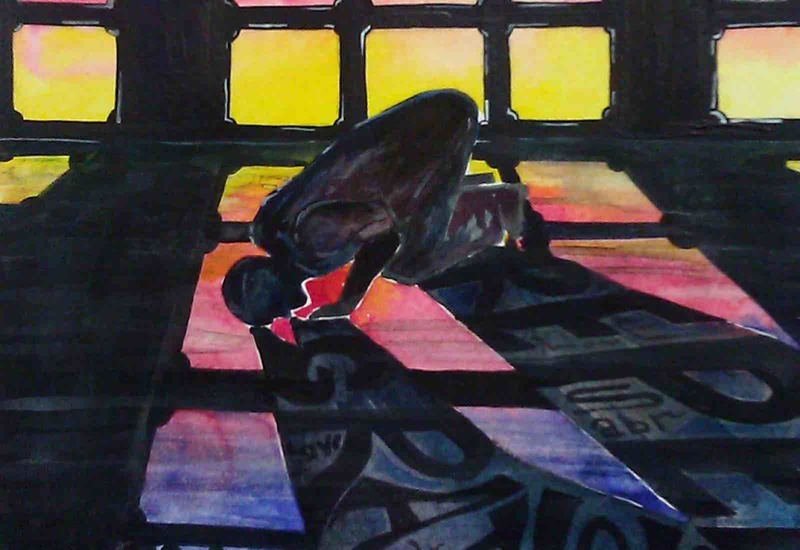 In Islam, worship is not limited to the ritualistic form such as Salah although Salah is the best form of worship. Islam is submission and a Muslim is who submits his will to Allah (SWT). So anything that a Muslim does, which is in compliance with the Quran and Sunnah, only to please Allah (SWT) is submission to Allah and is worship. For example, smiling at someone seeking the pleasure of Allah (SWT) is worship. Serving others to please Allah (SWT) is worship. Any deed when done in compliance with Islam and to please Allah is worship. We should keep this in mind and convert all our deeds into worship. And not forget the reason for our existence i.e. to worship Allah (SWT) alone.